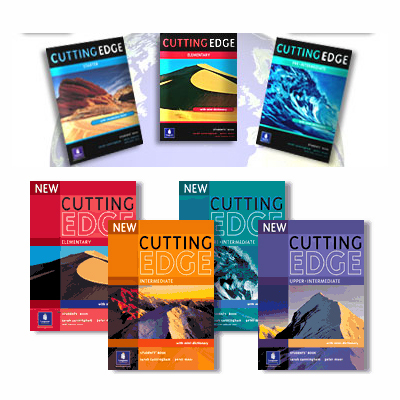 We have lots of extra ‘New Cutting Edge’ books from this year available to buy now. We have new books for the new courses starting in July, so these are available as supplementary material. They are perfect for home study, extra practise, or for friends/family who do not have time to study at school. Cutting Edge is a communicative course with a task-based approach to help you achieve your goals. The books are very visual and include grammar and vocabulary with exercises that make the learning process more memorable and engaging. They cover a wide range of topics with multimedia material. The task-based approach focuses learners on the skills areas you need to practise, improving learning outcomes and giving you a sense of achievement. Build your confidence by learning from the models and then doing the tasks. Discover real-life functional language with the video and audio clips. Language is presented in contexts and situations that you come across in everyday life. World Culture lessons encourage you to investigate global issues. Please see samples of our available books by clicking on the link below. Please call in to our office if you would like to purchase any of our books.